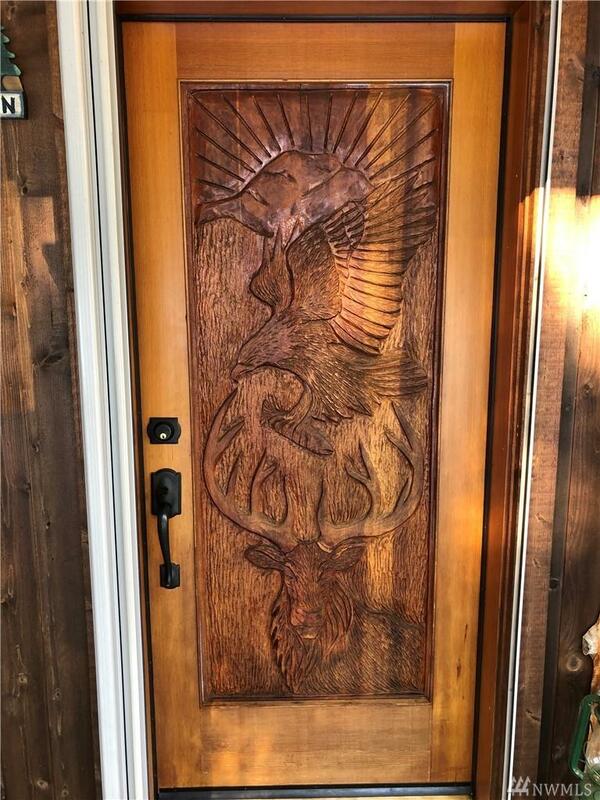 Impeccable craftsmanship in this Upper Timberline TURN-KEY cabin in Packwood, WA. 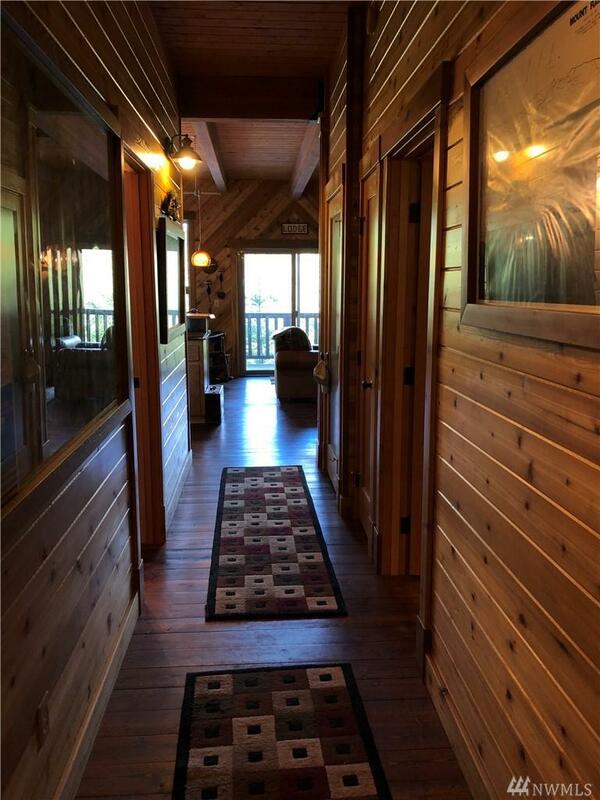 With a gorgeous kitchen and open living and family rooms, wood-slab bar, 4 covered decks (672 sf add'l living space! 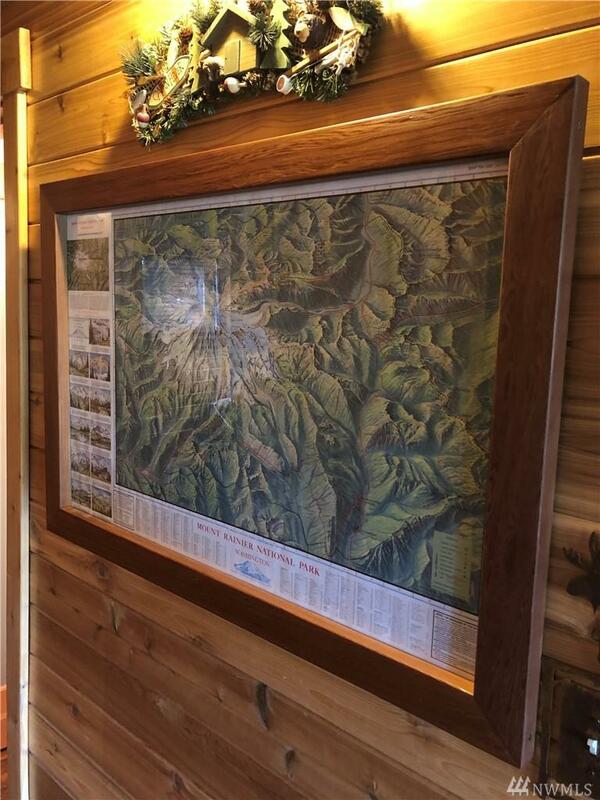 ), beautiful views, $60k in cedar walls, detailed work of local artisans, and more! Wired for a 50 amp generator with an RV space - 30 amp plug, water and septic in place. Community pool, clubhouse, tennis. 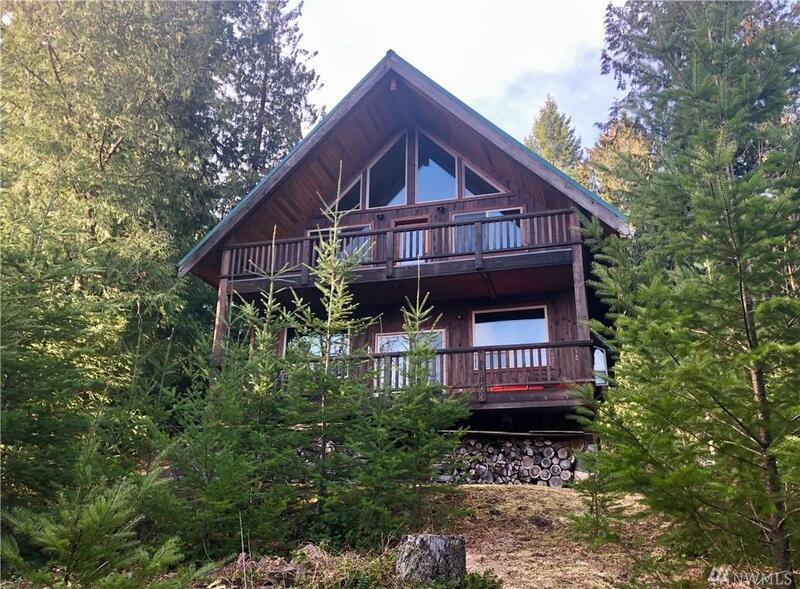 Near Mt Rainier & White Pass Ski Resort, this 2+bedroom, 2-bath cabin in the woods is calling!